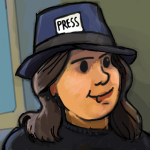 Oh dear, it’s been quite a while since we’ve updated, hasn’t it. All we can offer is a most sincere mea culpa, and assure you that we’ve been tremendously busy. With what, you might ask? Well, I’ll tell you. First of all, we are of course plugging steadily away at our demo. It is looking quite magnificent at the moment, and we practically have to sit on our hands in order to stop ourselves from throwing it at you before it’s all finished. But, fear not, noble video game enthusiasts, because we can offer you something to chew on while you wait, namely a little gameplay-video. We hope that is enough to tide you over until we’re ready to bring you the full demo. As an aside, we have finally put a long internal discussion to rest, and come to the conclusion that we will be releasing this game under the name Teslagrad, and the previous name is no more! Secondly, a very exciting event took place here in Bergen recently, namely the aptly named Konsoll. 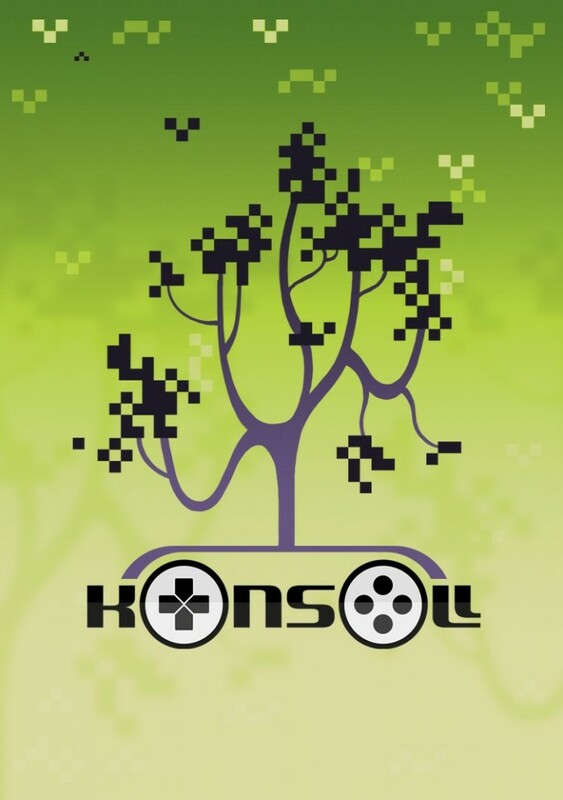 Konsoll is a mini festival held in conjunction with the local film festival BIFF and video game resource network JoinGame, and of course, we jumped at the chance to attend! We had a great time, attending a very informative conference (including a showing of the splendid Indie Game: the Movie) and showing off our game, along with several other local devs, including TurboTape, D-Pad, Vostopia and Henchman & Goon. In addition, James Portnow of Extra Credit-fame and Luke Dicken were also in attendance, to much jubilation from us and others. All in all, it was a successful couple of days, and we also discovered that even the younger kids can play and enjoy our game. We have been concerned about the degree of difficulty on multiple occasions, but the kids proved to us that they were certainly up to the challenge. So, good on ya, kids! This entry was posted in The Blog and tagged gameplay video, Konsoll, Teslagrad by Marte. Bookmark the permalink.